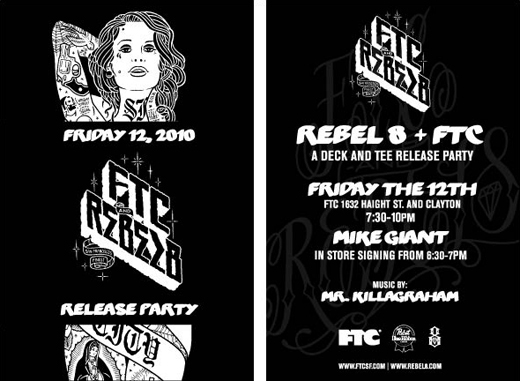 While fully realizing the advertising aspect of this, it is still a cool video and gives you a little insight into Mike Giant’s creative process. Medicine Agency facilitated the videos for Blue Angel with people like Werehaus, Brandon Biebel & Finktoons. You can see the others here. 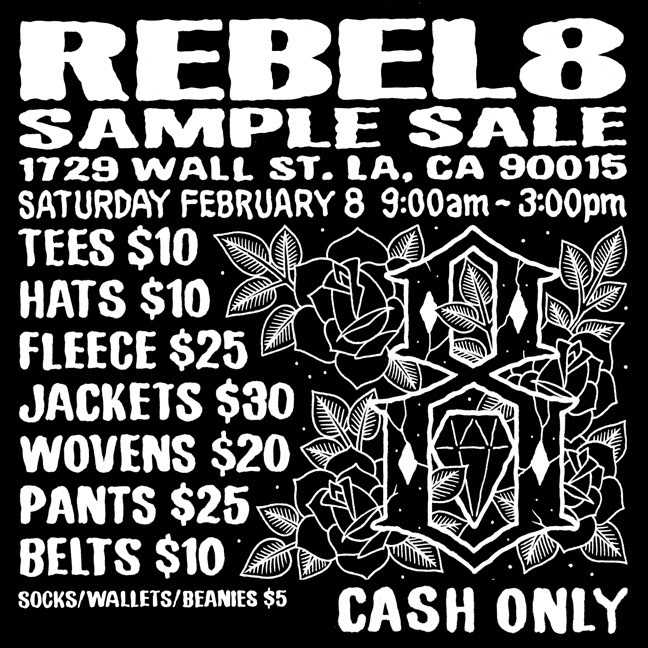 Get there early, Giant will only be signing for about an hour and the decks/tees are extremely limited!